Fareportal, the travel technology company powering CheapOair and OneTravel, and the winner of 17 Travel Weekly Magellan Awards over the past six years, today announced they have earned two additional Magellan Awards for their advancements in 2017. This year, Fareportal received a Gold Award for the CheapOair Mobile App and a Silver Award for the CheapOair Website. In 2017, both mobile and web saw significant technological improvements furthering the integration across platforms and devices and therefore improving the overall customer experience. The Magellan Awards were launched in 2008 by Travel Weekly to acknowledge the “best in travel” each year. They honor outstanding design, marketing and services in a broad range of industry segments including Hospitality, Travel Destinations, Cruise Lines, Online Travel Services, Airlines and Airports, Travel Agents and Agencies, Tour Operators and Ground Transportation. Over the past six years, Fareportal has won 17 Travel Weekly Magellan Awards and today we are proud to announce that we have earned two additional Magellan Awards in 2017. This year, we received a Gold Award for the CheapOair Mobile App and a Silver Award for the CheapOair Website. Fareportal, the travel technology company powering CheapOair and OneTravel, today announced the appointment of Michael Schmeltzer to the newly created position of Senior Vice President of Merchandising and Attachments, based in their New York City headquarters. In this role, Schmeltzer will drive growth of the online travel agency’s ancillary business which includes paid airline seats, pre-paid baggage, hotels, and rental cars. Prior to joining Fareportal, Schmeltzer led the merger of US Airways Vacations and American Airlines Vacations. As president of the new entity, he aligned all facets of the business with the common goal of achieving accelerated growth and higher margins. His extensive background in the travel industry, specifically within supplier relations, will be instrumental to Fareportal’s growth in the attachments business, a significant revenue opportunity for the online travel agency. “We are pleased to welcome Michael Schmeltzer to our Senior Management team” said Sam S. Jain, Founder and CEO of Fareportal. “His proven success in the travel agency business is sure to give us a new focus on the growth of our ancillary business. I am confident that his background and experience with add-on products will help us to maximize our potential in this area of business. In addition to his previous role at American Airlines Vacations, Mr. Schmeltzer brings a wide range of experience from Honda Motors, Rosenbluth International, American Express, Carlson Wagonlit Travel, and US Airways. He has an MBA from Georgetown University and a BA in History from the University of Michigan. 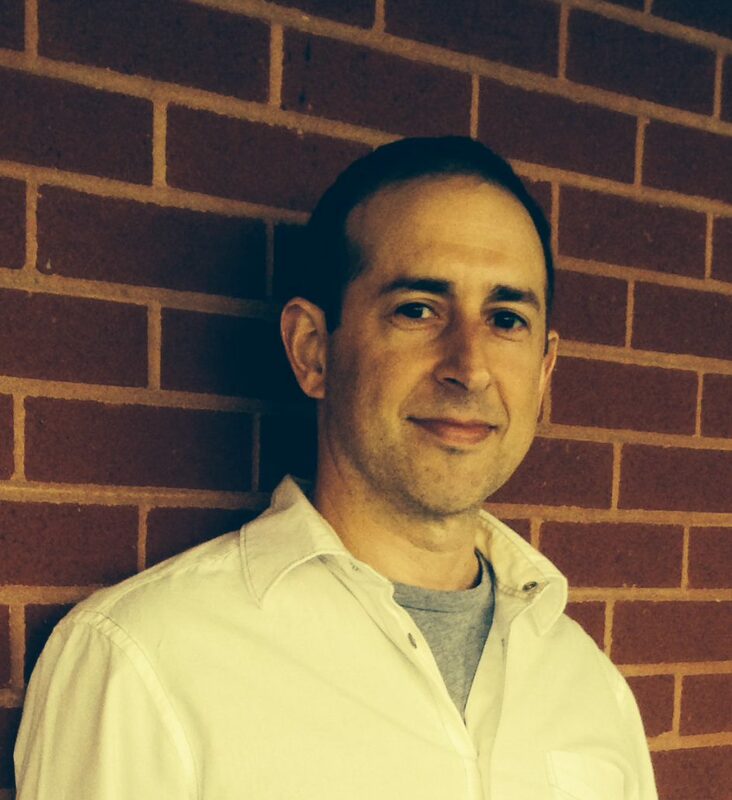 Fareportal is pleased to welcome Michael Schmeltzer to the team as Senior Vice President of Merchandising and Attachments. Prior to joining Fareportal, Schmeltzer led the merger of US Airways Vacations and American Airlines Vacations. In this role, Schmeltzer will drive growth of the online travel agency’s ancillary business which includes paid airline seats, pre-paid baggage, hotels, and rental cars.His extensive background in the travel industry, specifically within supplier relations, will be instrumental to Fareportal’s growth in the attachments business, a significant revenue opportunity for the online travel agency. With 2017’s second large hurricane approaching the United States this weekend, many travelers are left wondering what to do about their disrupted travel plans. CheapOair, a leading flight-focused online travel agency, has issued some tips for traveling to destinations prone to natural disasters. Travelers should highly consider purchasing a comprehensive travel insurance plan. For most policies, travel insurance can be purchased as late as the day before travel, but keep in mind that when it comes to hurricanes, the plan must be purchased before the storm is named in order to provide coverage for an expenses incurred from that storm. Depending on the plan, you may be eligible for reimbursement of incidental expenses in addition to your original travel costs. WayBlazer, an artificial intelligence company developing enterprise solutions for personalized online travel shopping and Fareportal, the travel technology company powering CheapOair and OneTravel, announced today the launch of their strategic partnership. After a successful pilot, Fareportal will be expanding its use of WayBlazer’s comprehensive AI platform to drive more contextually relevant search results for website visitors across CheapOair.com and OneTravel.com. 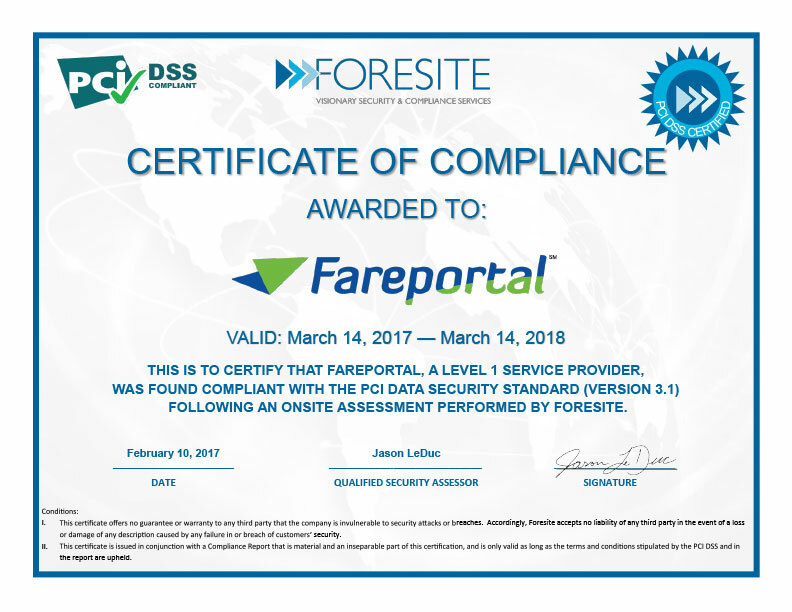 As a leader in travel concierge services, Fareportal is committed to continually improving its digital experience. The move is timely as major online travel agencies are seeing artificial intelligence as the key to unlocking various opportunities with big data and personalization to create a more relevant travel searching and planning experience. Together Fareportal and WayBlazer are co-innovating to address the increasing demand for a relevant and engaging online travel booking experience. WayBlazer is a B2B company that builds artificial intelligence technology for the travel industry. The company’s platform enables travel brands to deliver contextually relevant, personalized product and destination recommendations as well as dialogue-driven search experiences to increase online engagement and conversion. From discovery to booking, WayBlazer creates a next-generation digital experience. WayBlazer is founded by travel and tech entrepreneurs Terry Jones, Founder of Travelocity/Founding Chairman of Kayak.com and Manoj Saxena, former GM of IBM Watson.